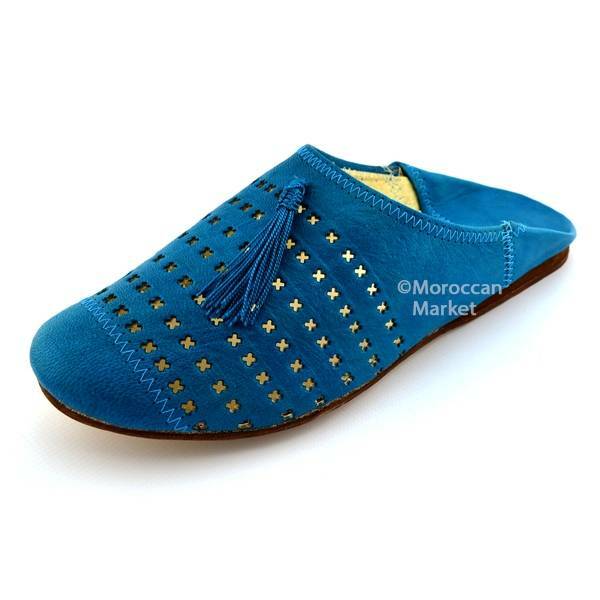 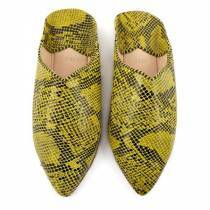 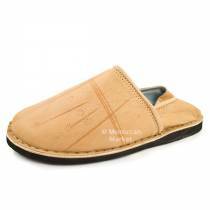 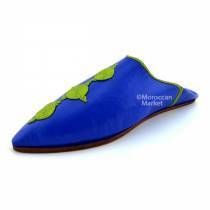 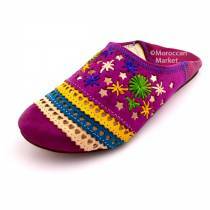 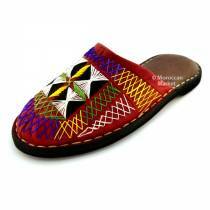 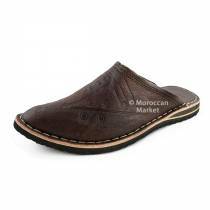 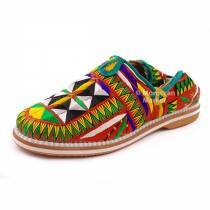 Very good quality, so happy with my Moroccan Babouche, at the point where I ordered 6 different pairs at once and Moroccan Market was very kind and generous to me and sent me an additional pair from the very good quality as a gift, which wasn't expected. 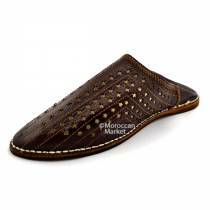 Thank you very much Moroccan Marked. 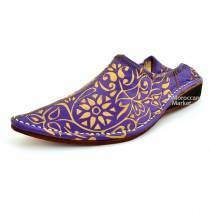 Keep the good business up.